We all know how K-beauty culture (Korean-beauty) is a godsend. Whether it's the unique masks, the weird products or the 10-step beauty regimen, everything about K-beauty is a skincare boon and unlike balayage, white trainers, and weird makeup hacks and trends, K-Beauty is one trend that is here to stay! Rubber face masks, jelly moisturisers, and essences are a rage when it comes to K-beauty. And, let's face it, skincare has never been so fun with jade rollers and Gua Shas thrown in the mix. Though, as Asians, we are blessed with great hair texture, all the heat-styling and dyeing damage the quality of our hair. That's where the K-beauty regimen comes in. 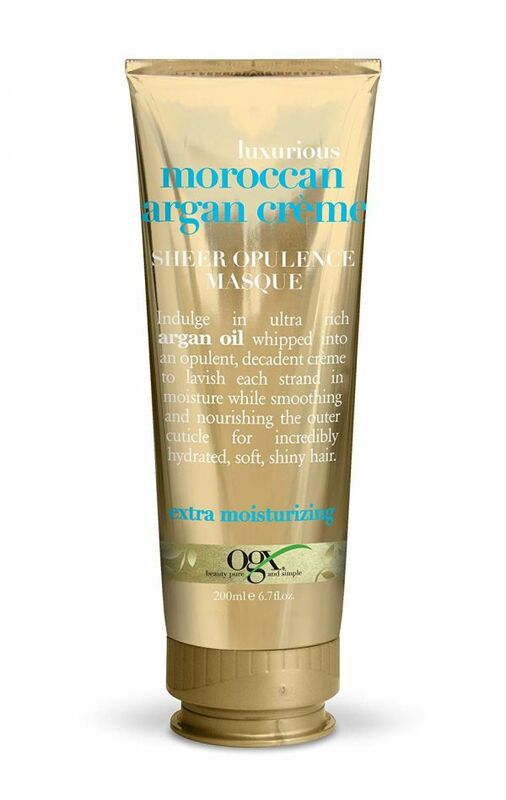 It revives damaged tresses and gives them a new life. If you are on a budget you can try stocking up on these products or follow these easy steps to maintain those shiny tresses. So, let's check out the steps, shall we? 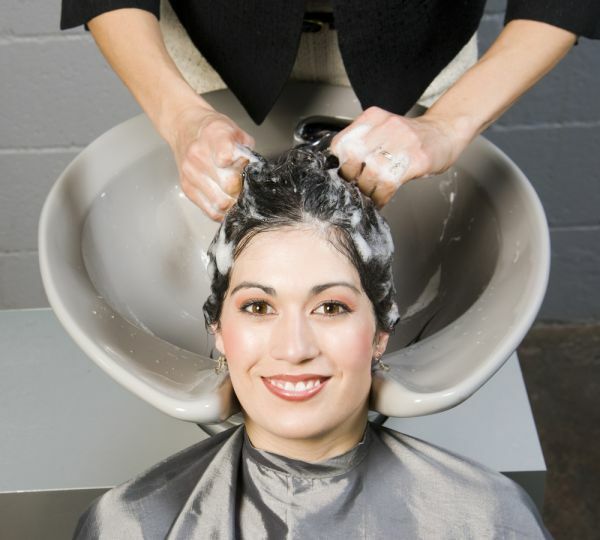 This step involves cleaning the scalp through and through using scalp scalers. These are basically salicylic acid-based pre-treatments that exfoliate the scalp to remove debris, dead skin cells, and oil build-up. Follow the treatment with a shampoo and conditioner of your choice. Be sure to pamper your hair and scalp with a soothing massage. 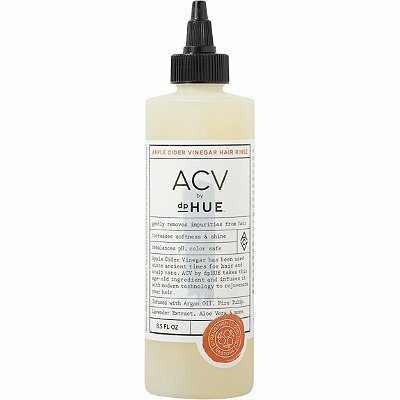 Most people don't consider this an important step, but it's necessary for a luscious and shiny mane. 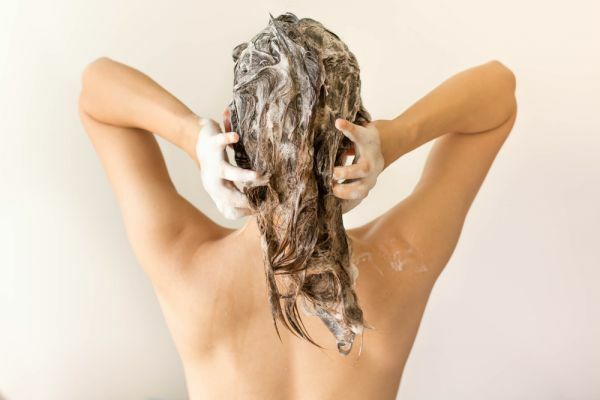 Leave in the conditioner for a couple of minutes before rinsing, and avoid using the conditioner on dry hair ends. Though not on a day-to-day basis, you can do this at least twice a week to improve the health of your hair. 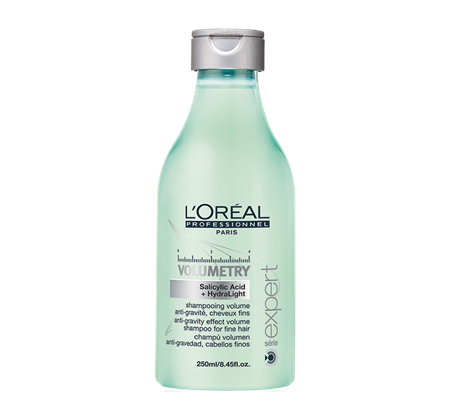 This step helps reduce dandruff in your hair by maintaing the pH value of your scalp. Ensure that you dilute the vinegar (preferably Apple Cider Vinegar) with some water before rinsing your hair with it. 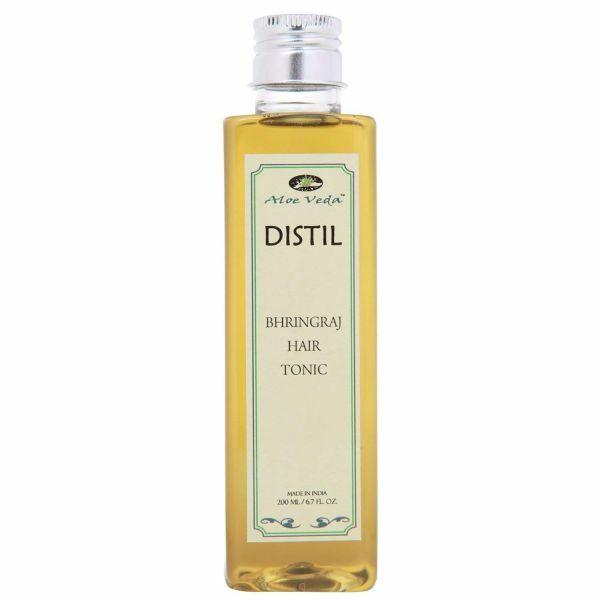 This step also helps in repairing damaged hair and split ends. POPxo recommends : Apple Cider Vinegar Rinse for Rs. 8,893 for 8.5 Oz. This step helps keep your scalp hydrated and your follicles healthy. 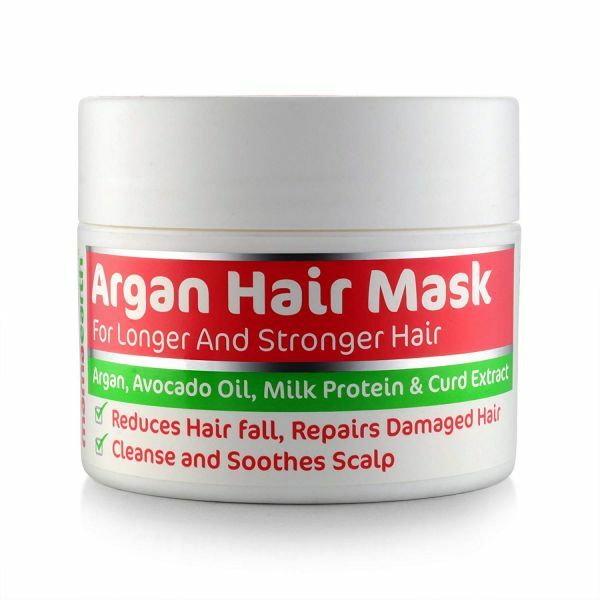 It's just what you need to reverse the damage caused to your hair because of the excessive styling and heat your hair is subjected to. 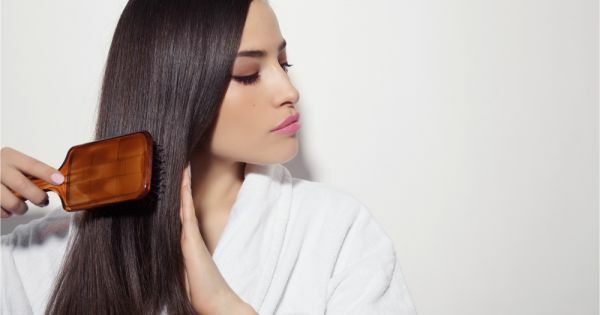 A scalp tonic is like a toner for your hair. 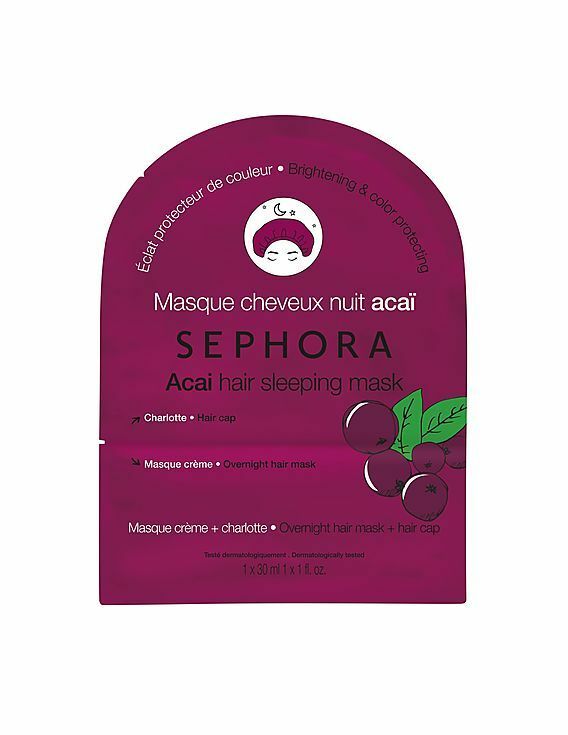 Basically, it makes sure that your hair absorbs the benefits of all the other steps. This is an optional step that is essential for people with either dry or oily hair. People with normal hair can stick to tonics and avoid this step altogether. If you have oily hair though, opt for a leave-in serum that'll help maintain your hair health. While there are a lot of hair mists available in the market, you can opt for a regular bottle of rose water. It will keep your hair hydrated, and smelling good, the whole day. The final step is using an overnight treatment product to deeply nourish, strengthen, and condition your hair, while you sleep. Trust us, this one step does wonders. It may seem like a daunting process at first but we assure you the results are going to be worth it! So, stop thinking, and get right to it!